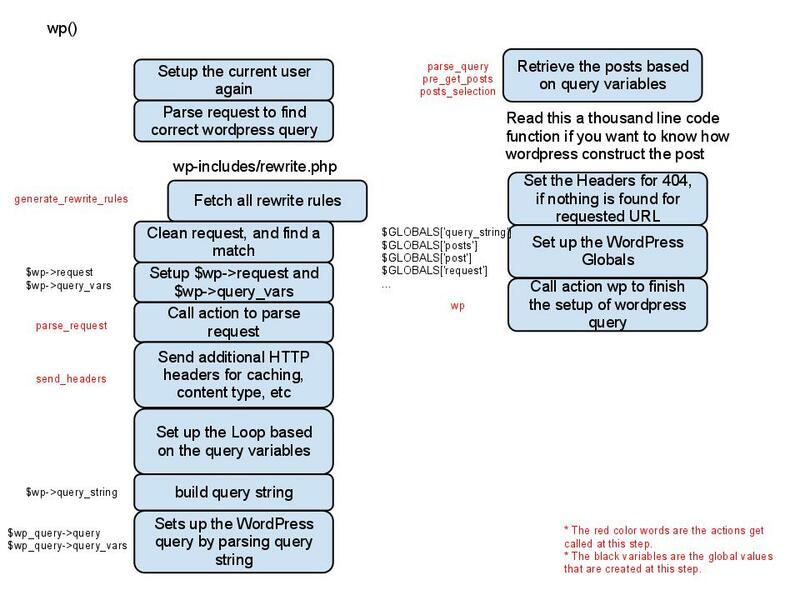 Ever needed to migrate content from one WordPress site to another? Fear not, fortunately WordPress has in-built import and export facilities. Log in to the original site you want to export data from. Go to Tools > Export. Arrange Filters as needed, by default WP exports all the content. Hit the ‘Download Export File’ button. When you click the button WordPress will create an XML file for you to save to your computer. This format, which is called WordPress eXtended RSS or WXR, will contain your posts, pages, comments, custom fields, categories, and tags. Log in to your second site, to which you want to import the content. Select ‘WordPress’ as the platform to use. WordPress will prompt you to install the Import plugin. Intsall and activate the plugin, you will be taken back to the Import screen. Use the ‘Browse’ button to select the XML file generated earlier on. Hit the ‘Upload file and import’ button. In the next screen you can tick the box which says ‘Download and import file attachments’. File import will commence, that’s all! The nice thing is that WordPress also gives you the option of importing things like attachments from the original website, even though those are not in the XML file. Obviously the original site has to be online as WordPress will need to connect to the server and download files from there. This process is ideal when migrating from a development to production server, but remember the blog you are importing from needs to be online if you want to import attachments. Great summary of the export process. Some plugins and themes add their own tables. The WordPress XML export/import procedure doesn’t include them. In that case, instead of the XML export, users should do a complete DB dump. This will include all the table. 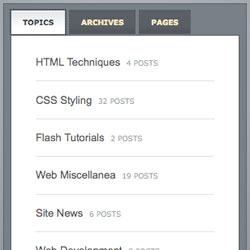 And, in any case, when importing a blog, the posts table will include links to the previous domain. After importing (either via XML or DB dump), users should run a search-and-replace SQL query to change internal links to the new domain. We have been doing this procedure for a while and found it tedious. As you have to redo the widgets, headers etc.. If you are a bit tech savvy, doing DB export and import is the best option. Or you can use BackupBuddy. Backupbuddy is definitely a great option, we reviewed it in our post about backing up WordPress sites. wow, NICE post! Keep trying. If only it was as simple as this when you are trying to migrate large amounts of content, memory limits hinder you every step of the way! Try WP Migrate DB Pro, it’s the best tool nowadays.